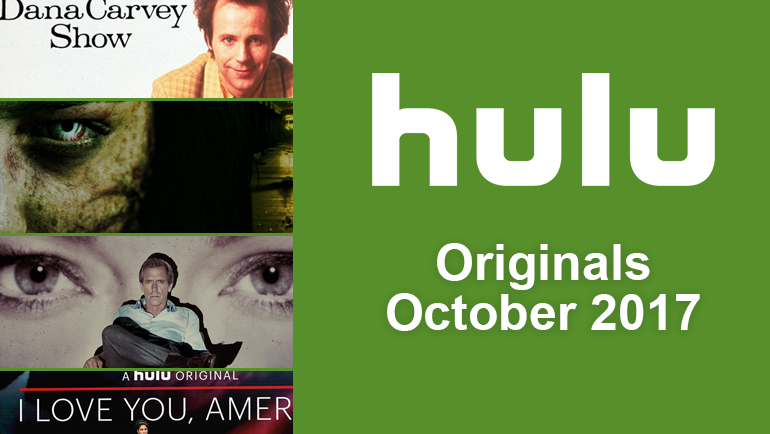 There are oodles of great titles heading your way in October, including season premiers and Original Series premiers. Here we’ve rounded up a few of the highlights. 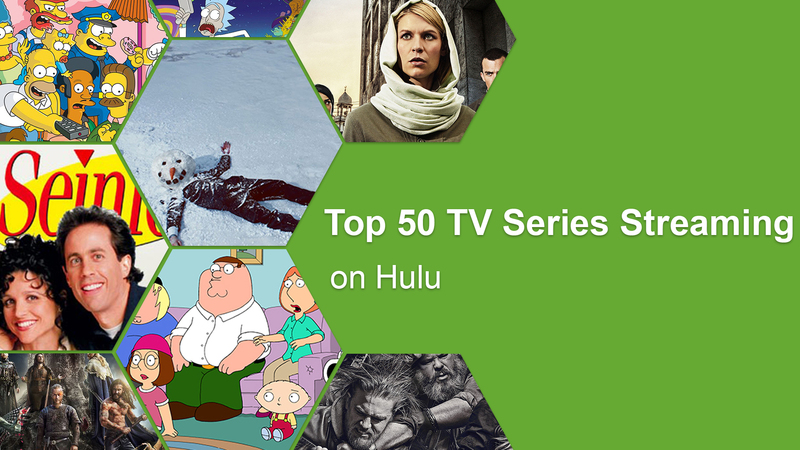 This list only contains titles that are available with the standard subscription of Hulu. If you would like to see the titles that are coming to the premium add-on’s please view our full October list. The Griffin family returns for their 16th season of flashbacks and cutaways. This year will have a couple of big changes. Mayor Adam West will no longer be featured on the show. Legendary Batman actor Adam West passed away in June. He had been with the cast since its second season. West had already completed some of his voice work, so we will still get five episodes with the nutty mayor. Carrie Fisher, who died after suffering a heart attack on a plane in late December, portrayed Peter Griffin’s supervisor Angela. She too had recorded voice work in advance, so the show was able to air two more episodes including Fisher’s raspy voice. Neither of the roles is going to be recast. We miss you already, Mayor West and Angela. 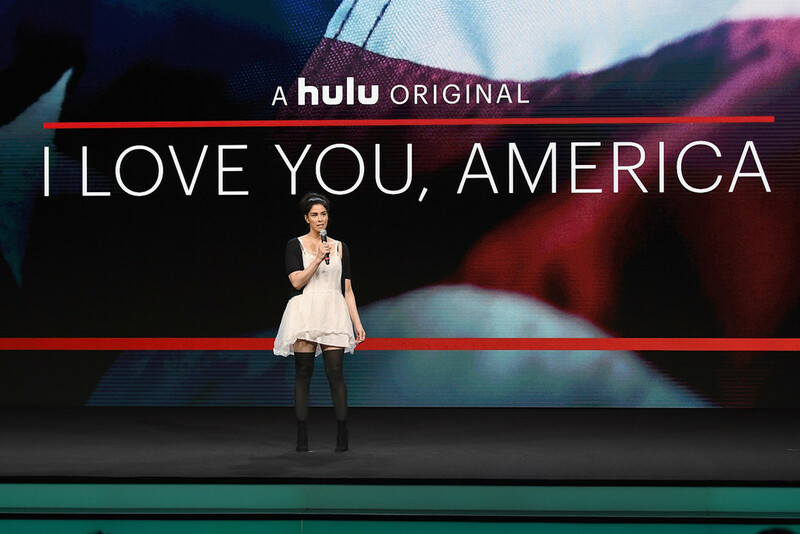 Hulu is venturing into the talk-show territory with Sarah Silverman’s new variety show. 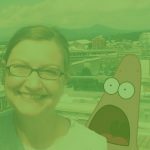 Filmed on Tuesdays and aired on Thursdays, it will be covering current events and the “hot-button comedian reaching out across the country to get a better feel for the social and cultural issues affecting everyday Americans.” The goal is to bring people together and explore differences in opinion through laughter. “It’ll be smart but served in a big, bready sandwich of silly,” Silverman says of her new show. I think we could all use a little of that right now. Based on Marvel Comics’ X-Men, Stephen Moyer and Amy Acker star as two ordinary parents who take their family on the run from the government when they discover that their children have mutant abilities. They join an underground community of mutants who have to fight to survive. 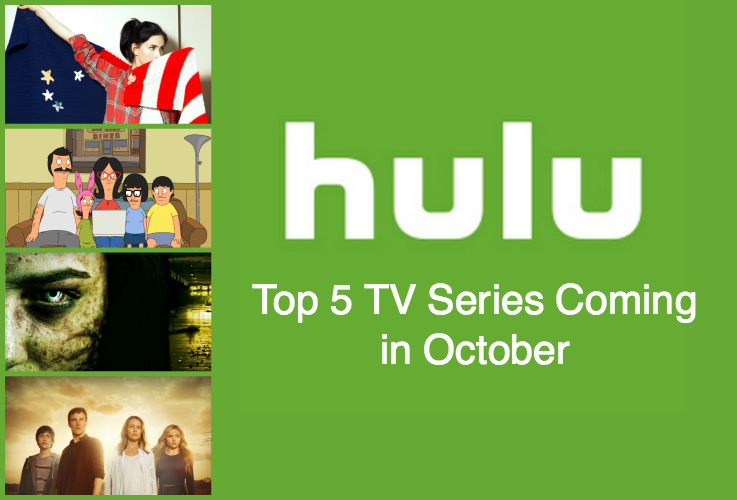 The Belcher family is back for their eighth season of hijinks. 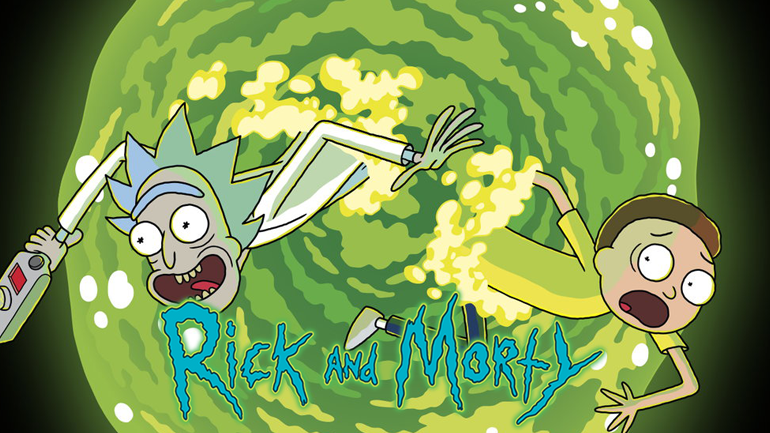 The show recently received (another) Emmy, beating out South Park and The Simpsons. The show has a huge cult following and the upcoming premiere will feature over 50 different pieces of art submitted by fans. Picture this: The Walking Dead meets The Breakfast Club. This series follows a group of students who gather for school detention on a Saturday at Kent High. When a nearby chemical plant explodes, they must work together to find a way to survive with only limited resources and protect themselves from those who have turned into freakish zombie-like creatures as a result of the fallout. Did I miss anything? 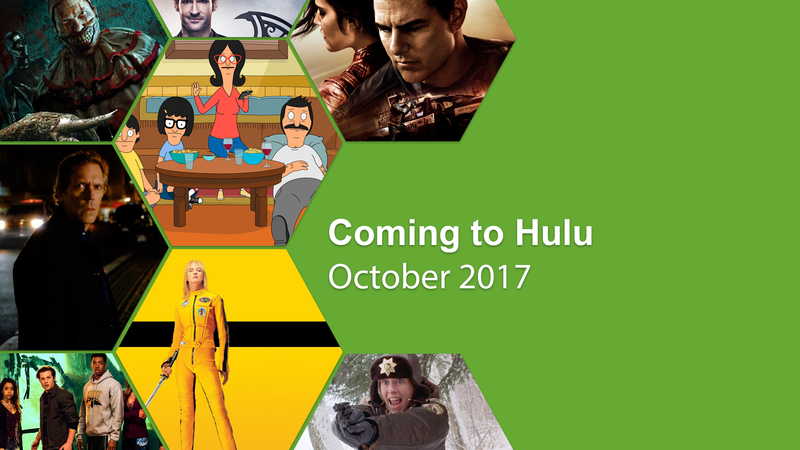 What are you looking forward to seeing in October? Let me know in the comments! 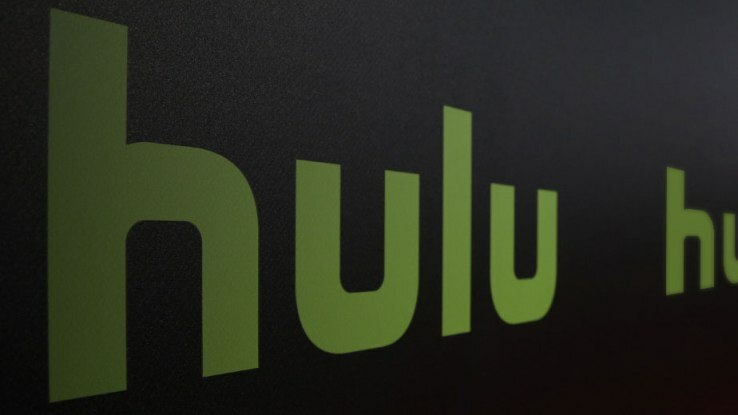 Next story Will Star Trek: Discovery Season 1 be on Hulu?